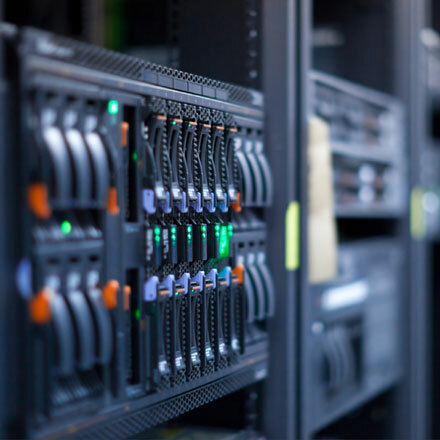 Based on long experience in the network, systems and storage markets, Vinetech provides grid and HPC integrated and systems management solutions to large and small business customers. 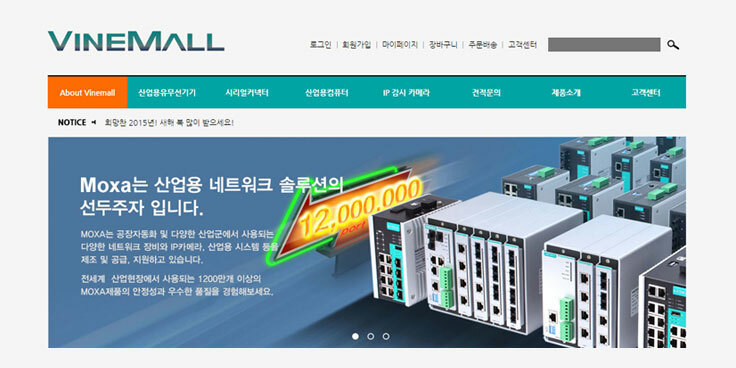 We continue to develop IT and IoT technology-based industrial solutions for the marketplace. All our customer can get benefit with the help and support of our valued technology and specialized skills. With intelligent workload management and policy-driven resource scheduling, IBM Platform Computing enables you to deploy an agile shared services environment that speeds up results and decreases infrastructure costs by optimizing resource utilization. Now even faster, with more flexibility and scalability to over 150,000 cores, IBM can help you optimize your distributed computing environment, whether it’s a small departmental cluster, a multi-site grid or a high performance cloud. As a professional solutions partner, Vinetech has been providing and supporting IBM Platform Computing solutions specifically for Electronics market customers. Across enterprises of all sizes, application capability and data volumes continue to grow significantly, and drive the need for more and more compute capacity, high performance management and analysis tools. Multiple compute silos, uneven processing, design cycle leaks and delayed results are common, even in traditional high performance computing (HPC) environments. Facing increasingly restrictive economic pressures, organizations are looking for better ways to improve IT performance, reduce infrastructure costs and expenses, and meet the demand for faster time to solution and market. The IBM® Platform™ LSF® product family is a powerful workload management platform for demanding, distributed and mission-critical HPC environments. It provides a comprehensive set of intelligent, policy-driven scheduling features that enable you to take full advantage of your compute infrastructure resources and ensure optimal application performance. A highly scalable and available architecture allows you to schedule complex workloads, and manage up to petaflop-scale resources. 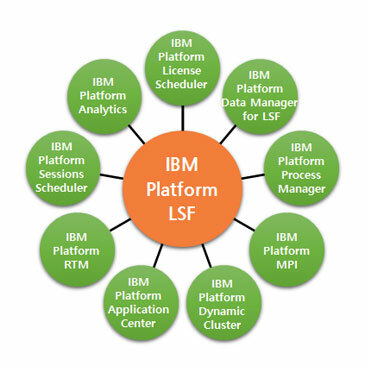 Extend the workload management capabilities of IBM Platform LSF. Optional add-ons extend Platform LSF to provide a complete set of workload management capabilities; all designed to work together to address your high performance computing needs. The Platform LSF product family helps you ensure that all available resources are fully utilized by enabling you to take full advantage of all technical computing resources — from application software licenses to available network bandwidth. 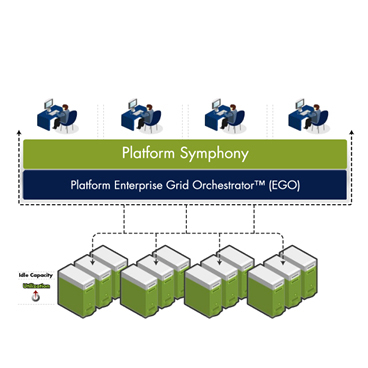 IBM Platform Symphony software delivers powerful enterprise-class management for running a wide variety of distributed applications and big data analytics on a scalable, shared grid. It accelerates dozens of parallel applications, for faster results and better utilization of all your available resources. 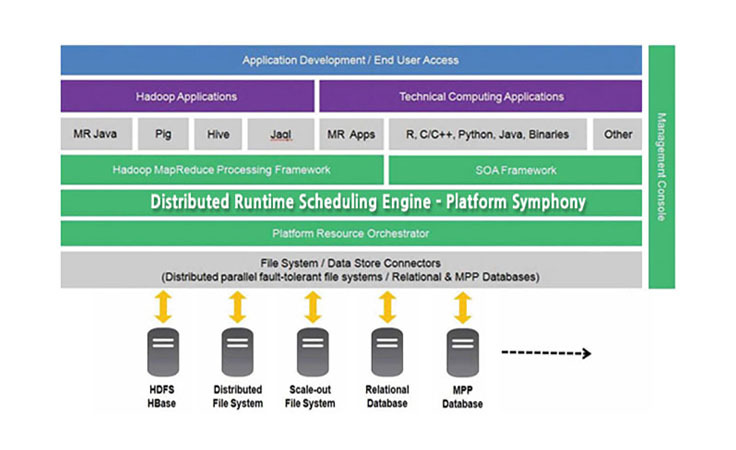 IBM® Platform™ Symphony software helps you control the massive compute power available in your current and future technical computing systems to address your most challenging and complex problems. You can achieve breakthrough results in business and research activities. You can address challenges in parallel application development and deployment, and in technical computing infrastructure management. Platform Symphony software can deliver faster, better quality results – even while using less infrastructure. 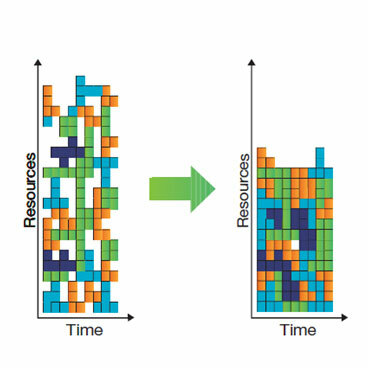 And, with the flexibility to adapt when priorities change, Platform Symphony can reallocate over 1,000 compute engines per second to different workloads depending on policies and priorities you define. This translates into better application performance, better utilization and an ability to respond quickly to business-critical demands. 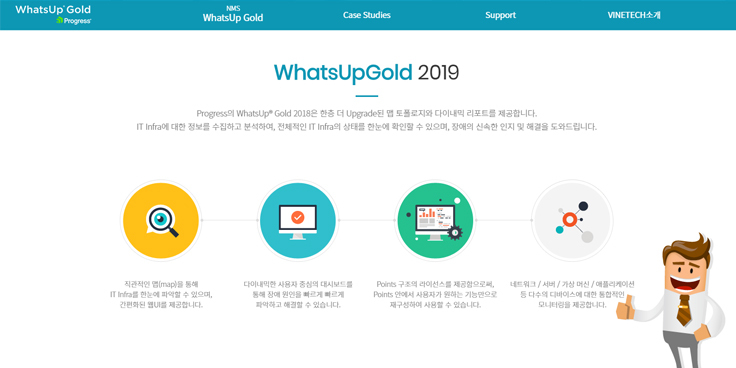 WhatsUp Gold provides a unified platform to monitor, alert, and report on the performance of your multivendor IT infrastructure. No more jumping from console to console. Analyze a complete view of your network - your routers, switches, firewalls, access points, servers and more. Tools for IT Teams.Focus on what matters. 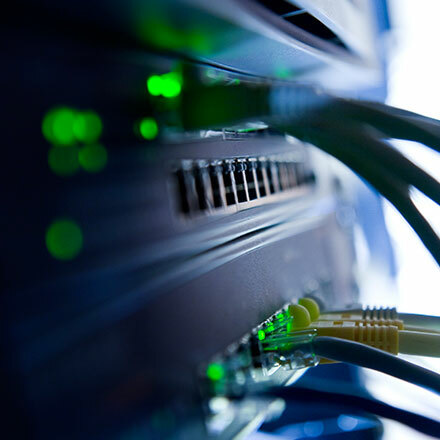 Moxa provides a full spectrum of quality products for industrial networking, computing, and automation, and maintains a distribution and service network that reaches customers in more than 70 countries. Our products have connected over 30 million devices worldwide in a wide range of applications, including factory automation, smart rail, smart grid, intelligent transportation, oil & gas, marine, and mining. As a Value Added Partner, Vinetech provides Moxa’s industrial IoT network solutions as well as professional technical services for you to smoothly operate networking environments. 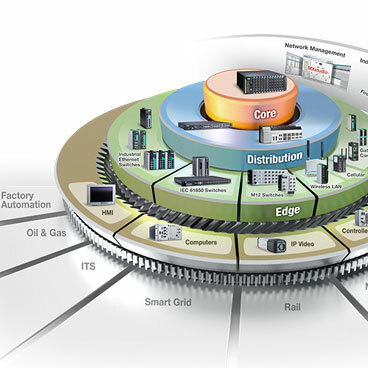 The automation industry is accelerating network expansion and convergence to meet emerging opportunities and challenges. To stay ahead of the curve, Moxa’s industrial Ethernet solutions speed up automation network convergence by constantly improving industry-focused reliability and interoperability. Transcending the boundaries between wired and wireless networks, as well as legacy and modern technologies, Moxa’s industrial Ethernet solutions bring you reliable, low cost, and easy-to-deploy edge-to-core networks for smart applications in harsh conditions. NetApp is a leading vendor of innovative storage and data management solutions that help organizations around the world store, manage, protect, and retain one of their most precious assets: their data. Reduce your data storage and management costs by using the NetApp® Data ONTAP® 8 storage operating system and its leading set of data-reduction technologies. Increase storage efficiency and performance with FlashEssentials, a set of flash-optimization technologies in clustered Data ONTAP software running on NetApp All Flash FAS systems. Use data deduplication and data compression across multiple applications and storage tiers. Increase IT staff efficiency with sub-15-minute system setup, simplified management, and nondisruptive operations. Reduce software testing and virtual infrastructure deployment cost, storage footprint, and complexity. Only NetApp’s unified platform supports diverse applications and workloads as one, with the same operating system and functionality, running across the same storage systems, and managed with the same management tools. Only NetApp’s unified storage solutions can give you this level of flexibility, operational efficiency, and investment protection with your data storage. NetApp® clustered Data ONTAP® software is the foundation of the Data Fabric, our vision for the future of data management. 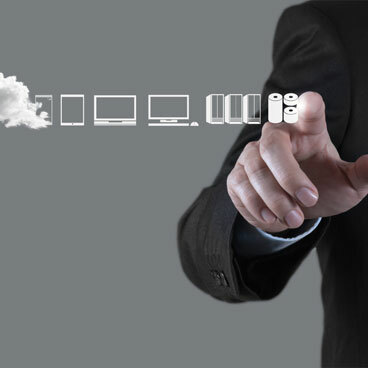 The #1 storage operating system, Data ONTAP provides a clear path to your choice of clouds. Deliver high IOPS and consistent submillisecond latency. 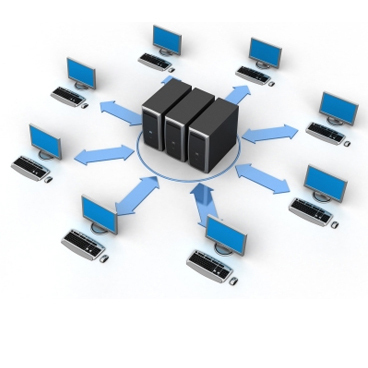 Maintain data storage and upgrade software without interrupting your business. Eliminate silos by moving workloads between tiers nondisruptively. Scale out up to 103PB of capacity. And HP ProLiant rack and tower servers represent the industry’s trusted portfolio of multi-workload servers built for today and tomorrow. 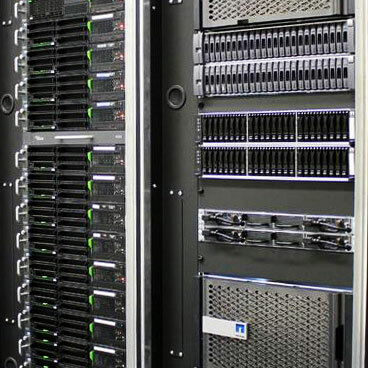 Building on 25 years of innovation and proven features and functions, the HP ProLiant Gen9 portfolio is designed to improve economics with more compute per watt and per dollar to meet the new demands of today’s marketplace. Vinetech’s Sales and Support team provide market-leading system servers and products for customers with a professional consulting and support organization. 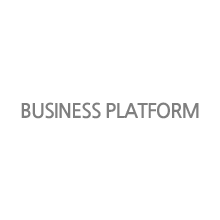 Industry-leading PortfolioServers to power any size workload. 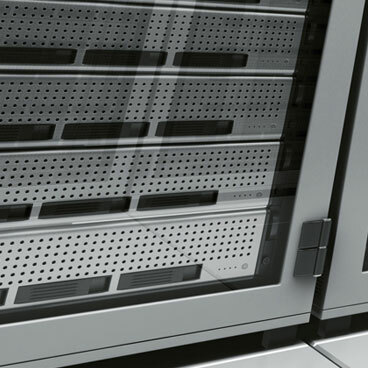 The DL family of servers, are the most flexible, reliable, and performance-optimized ProLiant rack servers—ever. 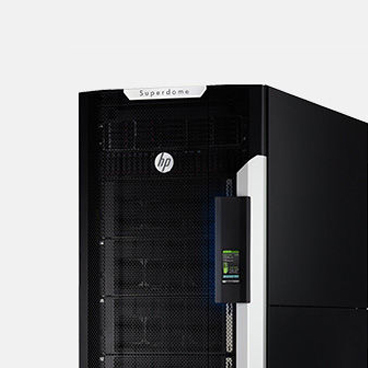 As we continue to provide industry-leading compute innovations, the new HP ProLiant Gen9 rack portfolio, with flexible choices and versatile design, along with improved energy efficiencies, ultimately lowers your total cost of ownership (TCO). Integrated with a simplified, but comprehensive management suite and industry-leading support, the ProLiant Gen9 rack portfolio delivers a more reliable, fast, and secure infrastructure solution, helps increase IT staff productivity, and accelerates service delivery. HP can help you converge compute, storage, network, management and virtualization into one federated and automated infrastructure. With the HP BladeSystem and the powerful HP OneView management platform, you’ll streamline and accelerate every step of IT operations — from client to cloud. 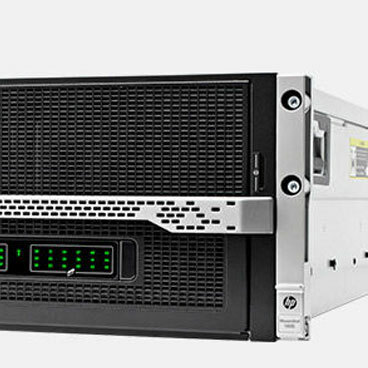 See HP’s position as a Leader in the 2015 Gartner Magic Quadrant for Modular Servers. Pervasive connectivity, smart device expansion and the explosion of information call for a new style of IT. 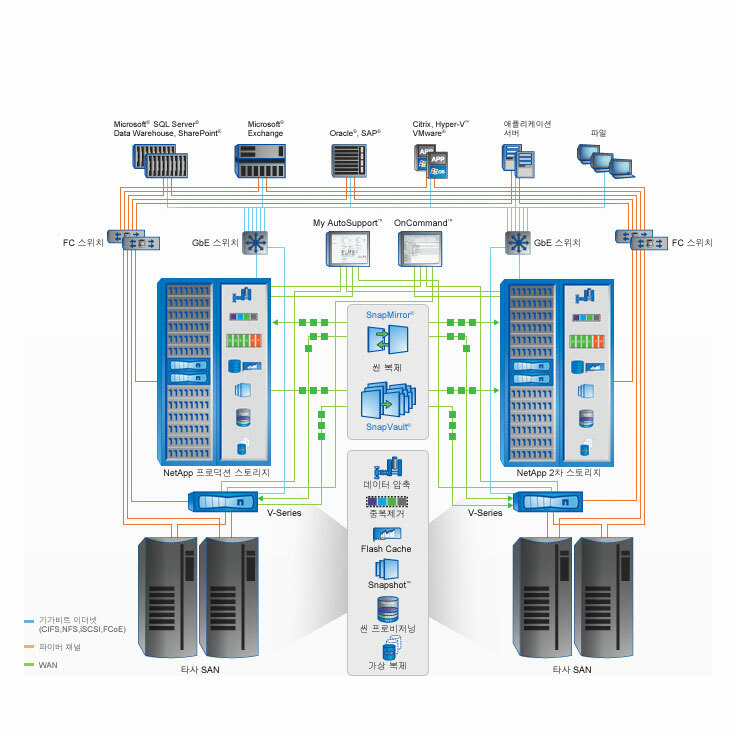 HP's Scalable Systems deliver leading-edge performance and efficiency for scale-out workloads. 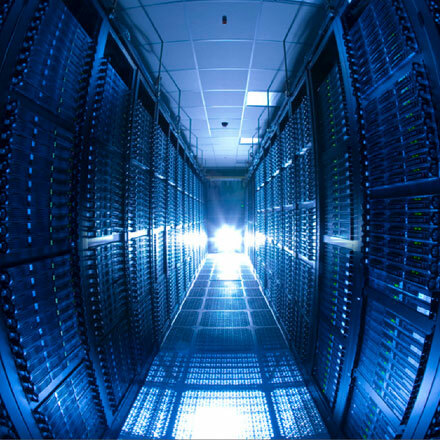 Optimize your data center with HP Scalable Systems. 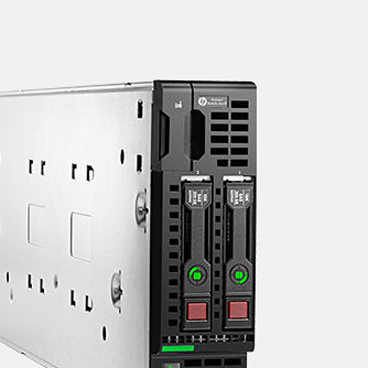 HP Moonshot delivers the right compute power with breakthrough economics for your data center. And with server solutions designed for specific workloads, HP Moonshot helps you get more out of your infrastructure with less space, power consumption, and complexity. Ideal for the most demanding business processing and decision support workloads. 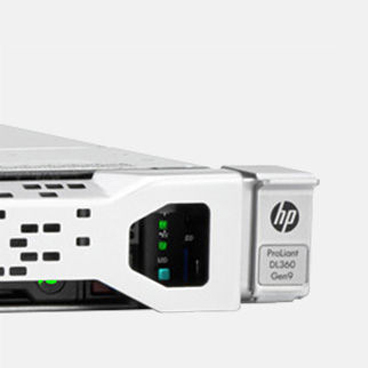 HP Integrity servers provide purpose-built compute optimized for the highest availability, scalability, and efficiency. Designed for mission-critical: From Intel® Itanium® to Xeon® x86 architectures, from Linux to Windows to HP-UX to OpenVMS, and with NonStop 100% fault tolerance, the Integrity family powers mission-critical environments in every way — efficiently and reliably.